The Department of Foreign Affairs said a Filipina worker fell to her death in United Arab Emirates last week. MANILA, Philippines— The Department of Foreign Affairs on Monday confirmed that a 22-year-old overseas Filipino worker fell to her death in United Arab Emirates last week. 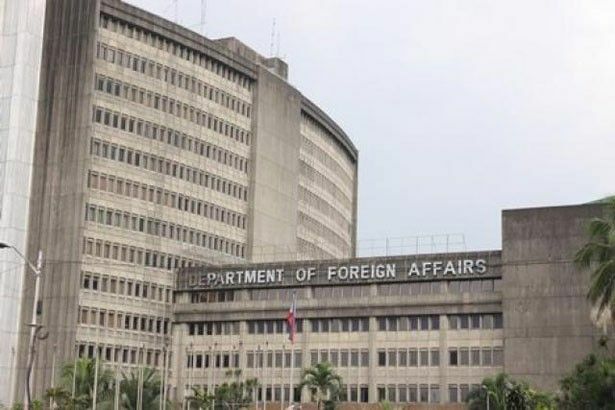 In a statement, the DFA said Consul General Paul Raymond Cortes in Dubai reported to the Home Office that the deceased was reported to have fallen from the third floor of a building in Ajman, UAE. The building wasn’t identified but the incident occurred last November 23, 2018. “She was declared dead upon arrival at the Sheikh Khalifa Hospital,” the DFA said. Cortes said the Consulate General in Dubai is already in touch with the relatives of the deceased Filipina worker. They are also coordinating with Ajman authorities in the probe of the worker’s death and repatriation of her remains. The DFA said it has conveyed its condolences to the bereaved family.